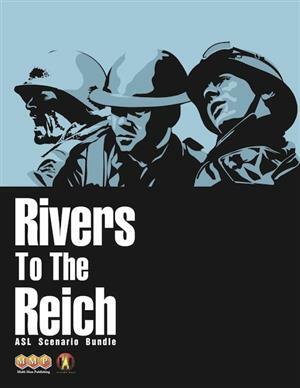 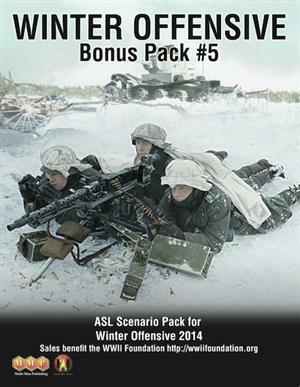 Rivers To The Reich is a scenario pack for Advanced Squad Leader with 15 scenario adaptations by Jim Stahler, completing the official Squad Leader scenario conversions begun with Turning The Tide. 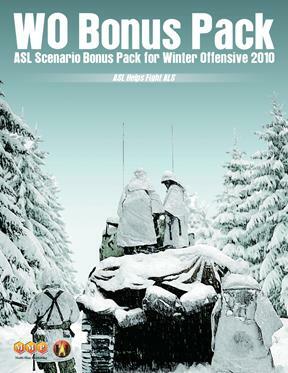 The 15 scenarios in Rivers To The Reich cover actions on the Western Front after August 1944. 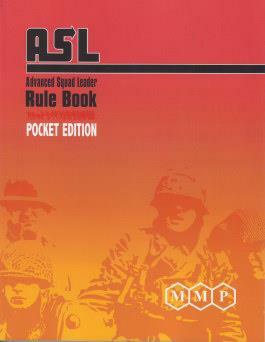 Two sheets of overlays, replicating those that originally appeared in the Squad Leader module GI: Anvil Of Victory, are also included.